AECOM has headhunted a key director at rival Jacobs, who led teams working on Crossrail and HS2 project, to head up its own civils business. 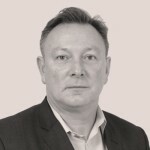 Mark Southwell who has over 30 years experience in the industry, joins as managing director of civil infrastructure for the UK and Ireland. At Jacobs where he was a vice president, he led 900 people in the rail and geotechnical unit, delivering rail and tunnelling programmes. 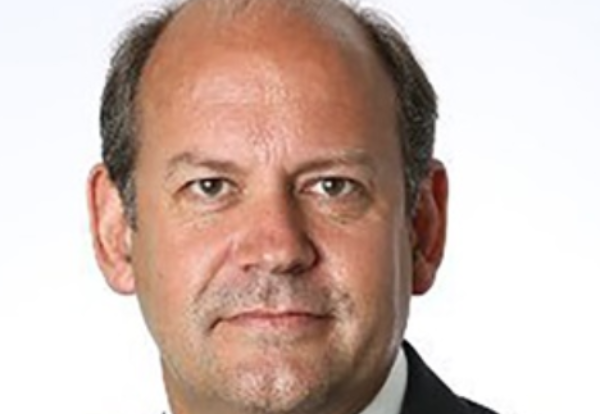 Originally employed at CH2M, bought by Jacobs at the end of 2017, he previously worked at Network Rail as programme director for signalling for four years up to 2015. Southwell will now take responsibility for all aspects of Aecom’s civil infrastructure business in the UK and Ireland, which includes transportation and water, ports and power teams. David Barwell, Aecom chief executive UK and Ireland, said: “We’re delighted that Mark is joining AECOM. His strong market presence and passion for organisational development will be a real asset for our integrated Civil Infrastructure business. “His initial focus will be to ensure we have a clear and executable vision and appropriate growth strategy for the UK and Ireland.